Susan Kay Quatro was born in Detroit, Michigan on June 3, 1950. Suzi herself made her debut on stage playing bongo’s in her fathers jazz band, "The Art Quatro Trio". Suzi Quatro was the first female bass player to become a major Rock Star. 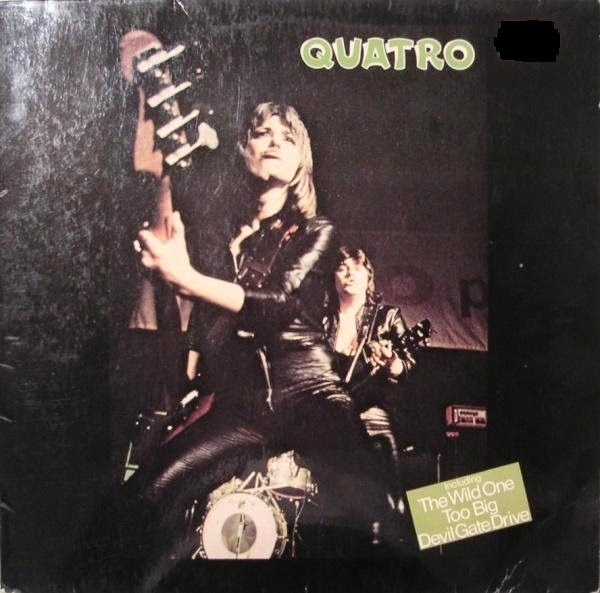 "Quatro" is Suzi’s second studio album, originally released in 1974. The #14 "Too Big” and the #7 "The Wild One” are now joined by the #1 smash "Devil Gate Drive”, probably Suzi’s best known and most popular single. The album spent 6 weeks at the top of the Australian albums chart.